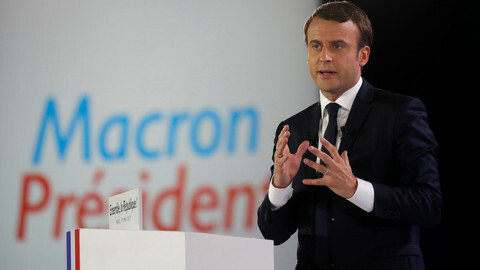 The new French president, Emmanuel Macron, made his debut on the international scene in Brussels on Thursday (25 May) vowing to "change a lot of things" in the world and calling for a "more efficient and fairer" EU. Ahead of a Nato summit, Macron met with Belgian prime minister Charles Michel, had lunch with US president Donald Trump and met European Commission president Jean-Claude Juncker. 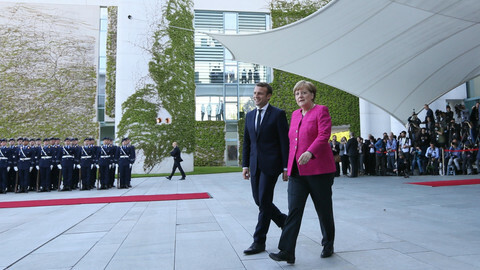 From a robust handshake with Trump to a paternalistic embrace from Juncker, Macron held discussions that focused on the fight against terrorism, climate policies, trade, and social issues. "I am happy to be able, together, to change a lot of things," he said at his meeting with Trump, which he later described as being "extremely direct and frank". 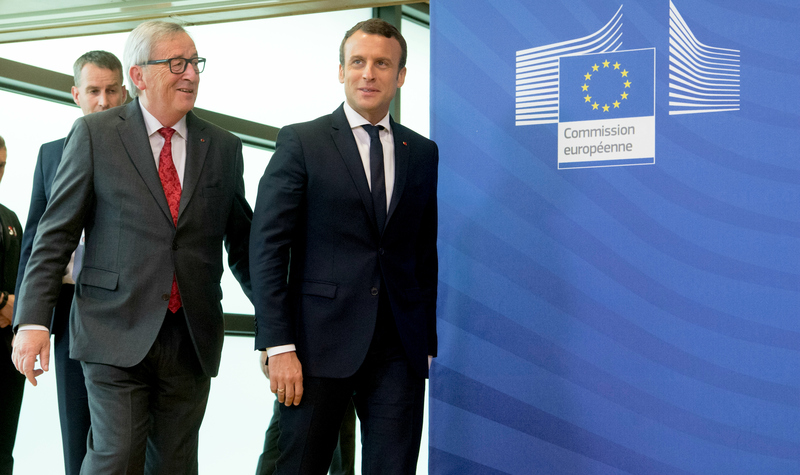 At a later joint press conference, Macron was greeted by Juncker as "an ally to the European Commission". He replied that he would be an ally to “what makes Europe stronger, more intelligible to the citizens, more efficient, and fairer". Macron and Juncker were meeting for the first time since Macron was elected and since Juncker said just after that the EU had a "particular problem" with France spending too much. 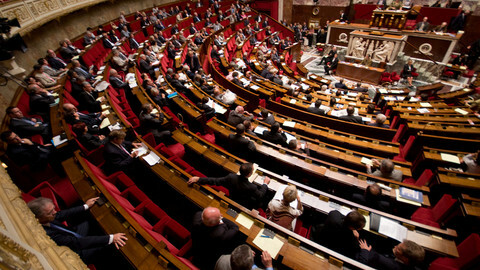 Earlier this week, the Commission said France needed to do more to reduce its deficit and to reform its labour market. "France is characterised by weak competitiveness and high and increasing public debt, in a context of low productivity growth," the Commission said in its economic recommendations to France. The EU executive said that without fresh measures, France would still not respect its deficit targets this year and that the deficit would increase next year. 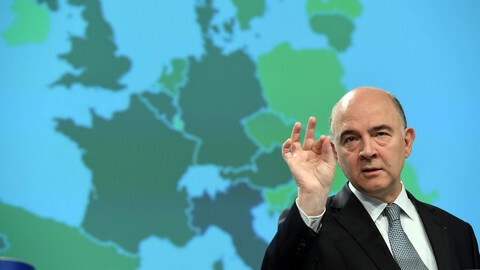 It added that so far, France had relied "primarily" on elements that are "outside [its] control", such as global growth and low interest rates, instead of doing its own reforms. Macron said on Thursday that his government was preparing reforms, but that the EU should also do its part. "Next to this France that reforms, transforms itself and rebuild, we need a Europe that protects," he said. He stressed the need to reform the posted workers directive in order to guarantee "the same salary for the same work" between national workers and workers from other EU countries. "Otherwise Europe becomes incomprehensible for citizens and you cannot defend it," he said, adding that it "weakens the EU and feeds the hatred of other". 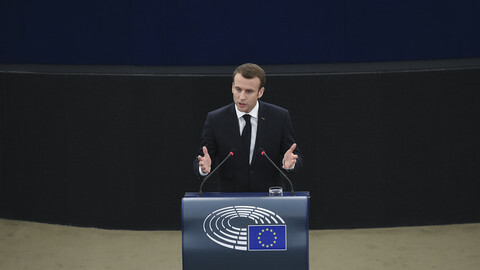 Referring to Central and Eastern European countries that do not want to reform the directive because they benefit from it, Macron said that he did not "not want to name and shame" but to work in a "concerted and respectful manner". "I am in favour of Europe, but I am not a euro-naif,” he said. He was joined on that position by Juncker. "There is no room for social dumping, or for tax dumping," said the Commission president. Macron, who has pledged to work closer with Germany to "relaunch" the EU, will have to find a balance between his ambitions and what his partners expect from him. 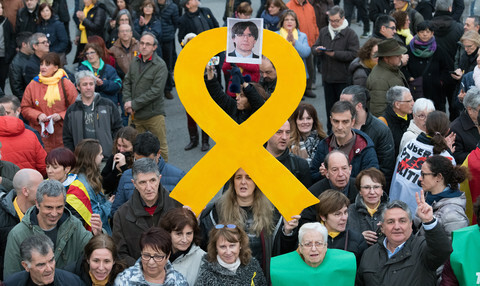 So far, he has been welcomed with "encouragement and benevolence," Charles de Marcilly from the Robert Schuman Foundation, a think tank in Brussels, told EUobserver. He said that while EU leaders recognised the "necessity that France plays again a leading role with Germany", Macron's France "must show what it can do". "Is this France's true come-back as the EU locomotive?" 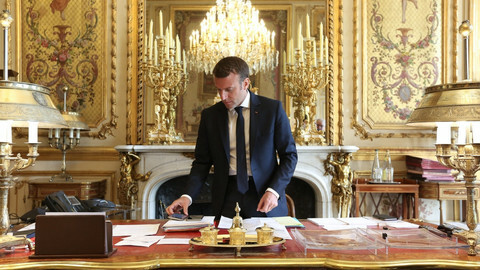 he asked, adding that Macron would need results to strengthen his position. Macron also told reporters that during his meeting with Trump he had insisted on the importance of the Paris climate agreement. French sources said that ahead of the G7 summit in Sicily on Friday and Saturday, EU leaders had agreed on a "European effort" to try to convince Trump to confirm US participation in the agreement reached in 2015 to limit CO2 emissions and global warming. 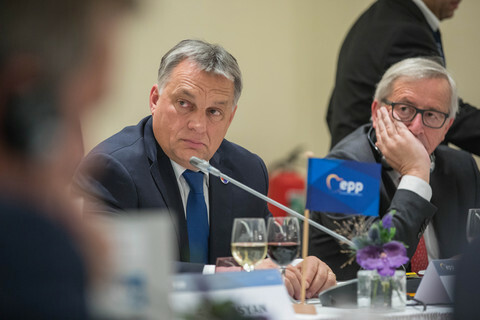 The issue was also raised by Juncker and European Council president Donald Tusk in their meeting with Trump earlier in the day, but Tusk said afterwards that the case remained "open". "It is our collective responsibility to keep the global nature of this commitment," Macron said, adding that there was an "interest in terms of job creation and economic development" in fighting climate change. Macron, who was congratulated by Trump for his "tremendous victory" in the presidential election last month, said it was "not up to" him to make "psychological comments" about the US leader. He said that Trump was "efficient and pragmatic".